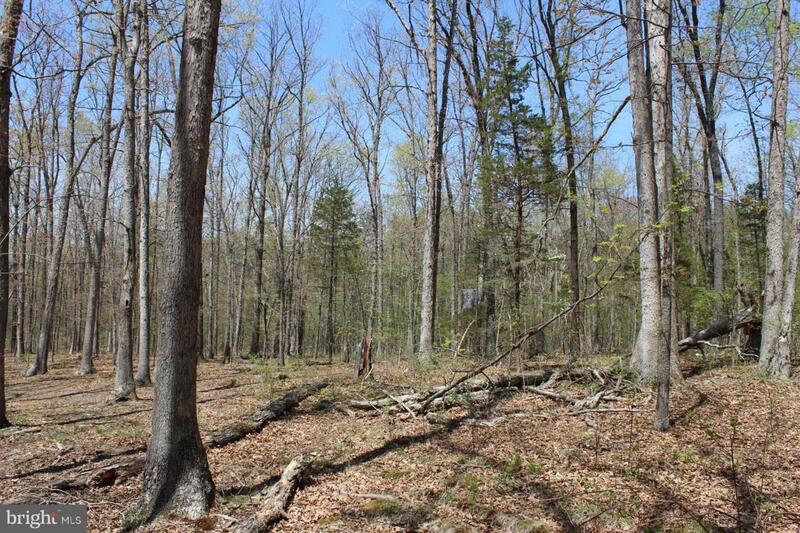 LAND-over 40 acres of unrestricted woods bordering Passage Creek with over 1200 ft of frontage. 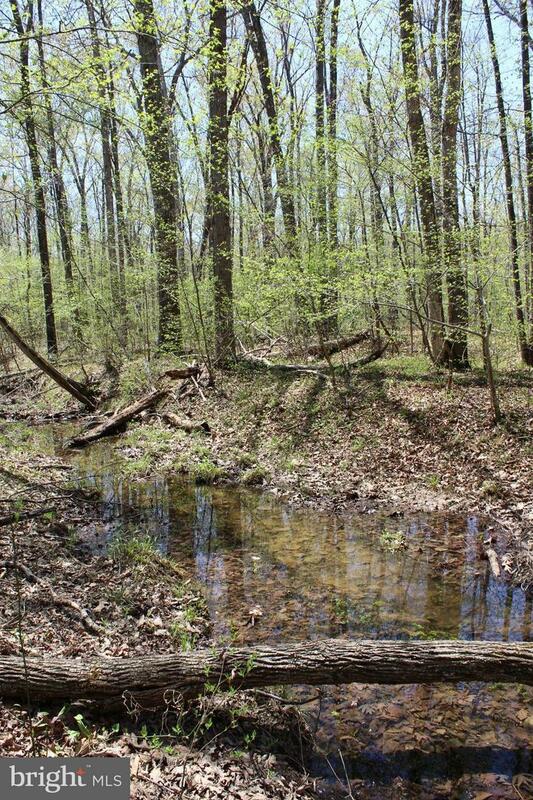 Convenient to the town of Front Royal this land could be your land to build that dream home, a hunting escape or choose your own adventure. Approved for a 3 bedroom septic in the past, but needs to be renewed.